I have watched with pride as our airline has grown from a fleet of just 4 aircraft flying to 12 destinations in our first year, to a peak fleet of 124 aircraft connecting our guests to over 550 destinations worldwide. We connected the length and breadth of India at a time when flying was still considered a luxury in our country, growing to become India’s premiere full-service airline and a true flag-bearer of warm Indian hospitality around the world. I would be lying, if I said this was not an emotional moment for us. 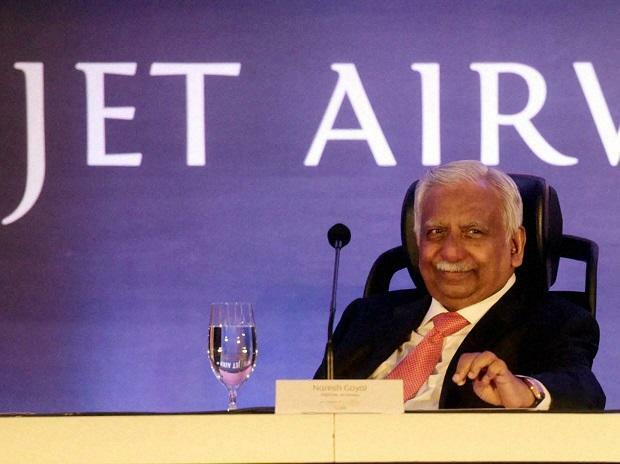 Jet Airways, its employees both past and present, shareholders, partners, regulators, and most importantly our dear guests, are our family and there is no sacrifice both Anita and I would not make to ensure the best interests of our Jet Airways family are safely secured. We have not come to this decision lightly but this is not the end of the journey, rather it is the start of a brand new chapter. I am stepping down as the Chairman of the Board, but both Anita and I remain committed to seeing Jet Airways embark on a dynamic new chapter. In a different capacity, we shall remain just as devoted to cementing Jet Airways’ place as the gold standard of service excellence in Indian skies. And we look forward to sharing the next chapter in our airline’s journey with you as it soars ahead into a new dawn, filled with hope for a future of growth, prosperity and success.